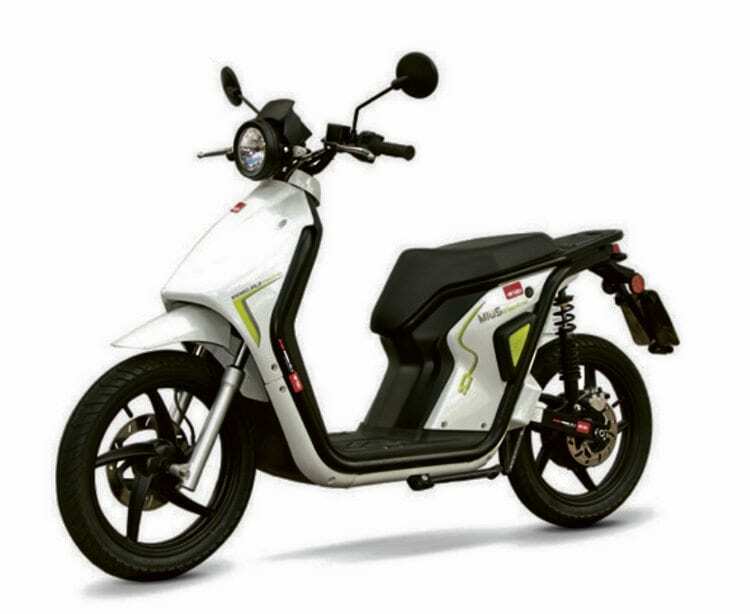 This funky looking MIUS is electric and can be ridden on a moped licence. It has a range of 25 miles on a charge and if you want a bit more power there is a 40mph model available too. We Say: As electric scoots go this is quite a good one.